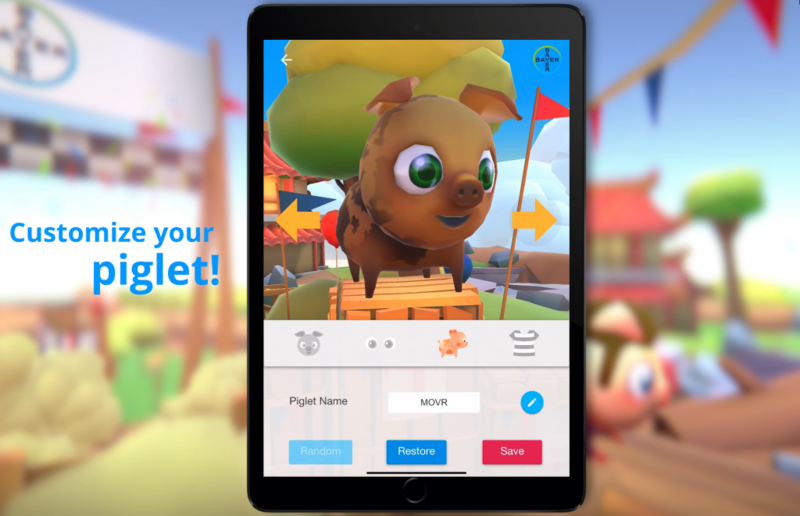 How to attract people to visit your expo booth with a digital piglet race? 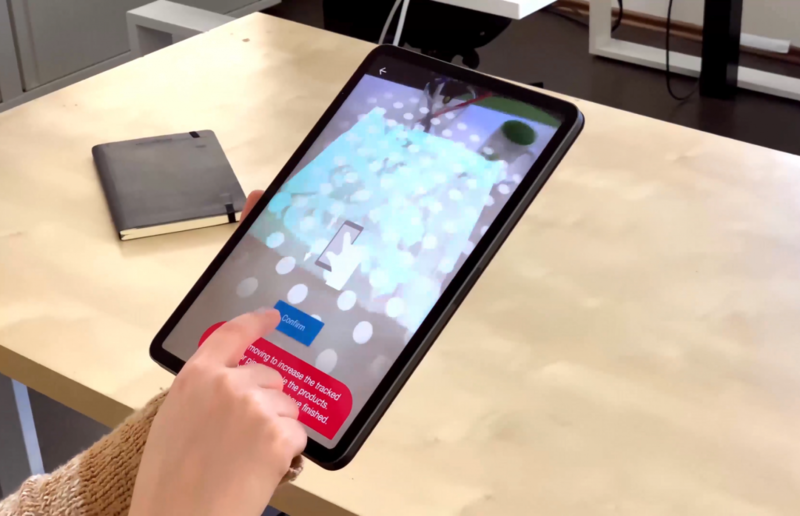 How to extend the lifetime of a digital product developed for an expo in China to let it used by people all over the world afterwards? 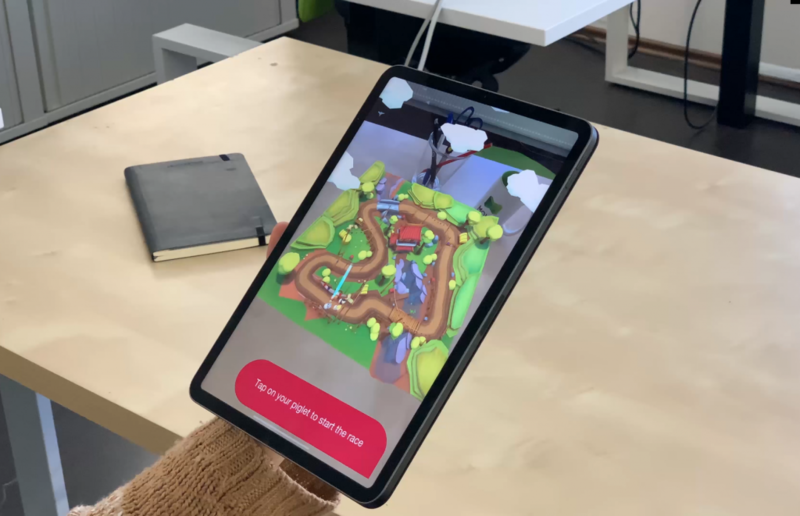 The AR-based race track could be positioned on every recognizable surface (like living room table, desktop at work or the hallway) and scaled to fit the environment, to play everywhere. 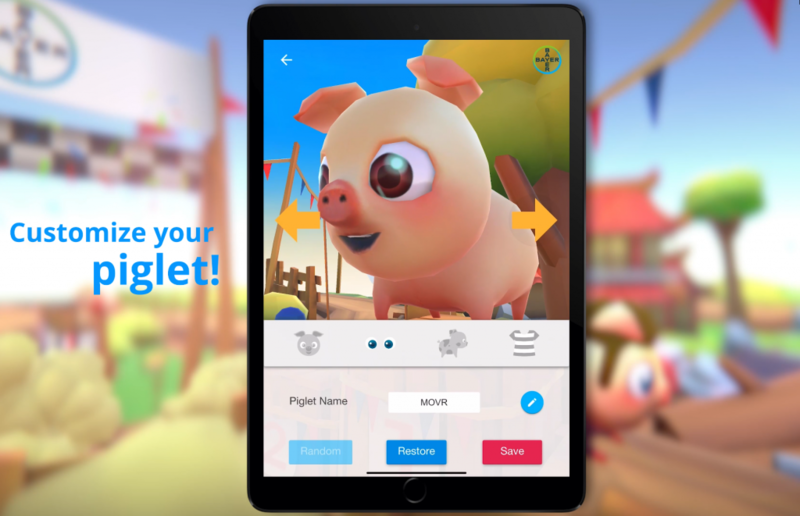 With the feature of piglet customization, every player could create his own favorite piglet to play with. 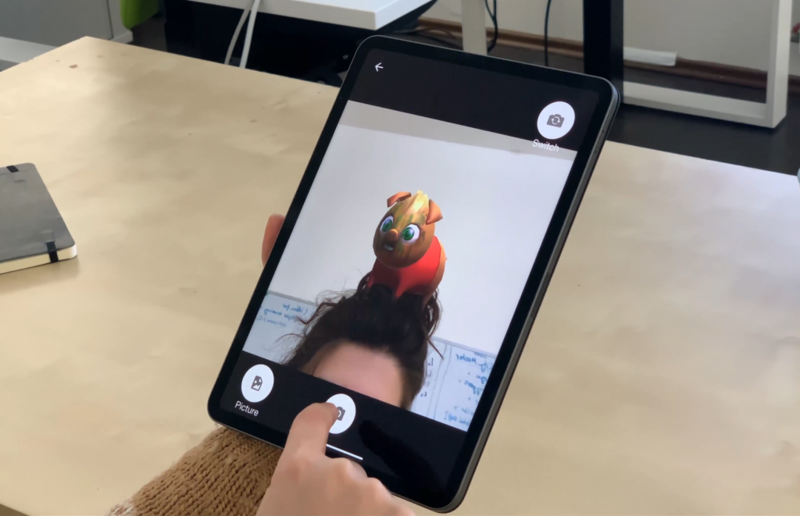 The self-created piglet is the main actor not only in the race but in the product information and selfie-function, too. 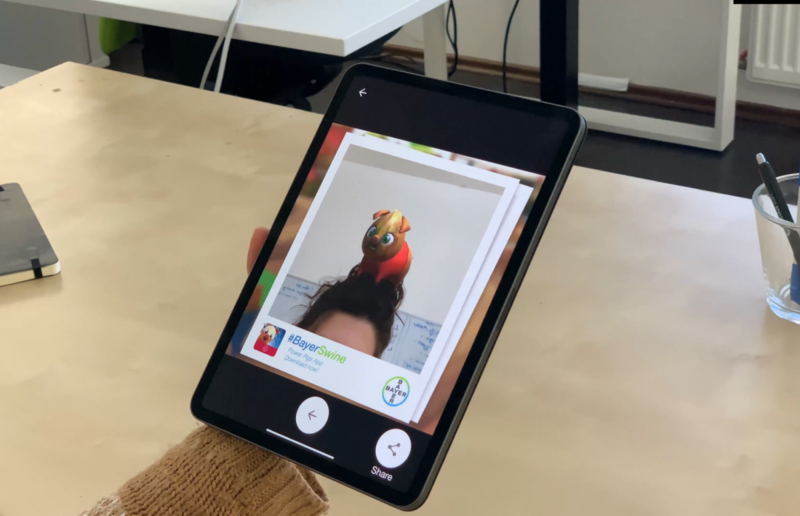 The camera function allows the user to take an AR “selfie” or regular AR picture with your own customized piglet, which can then be shared through multiple channels (social media, email, message). 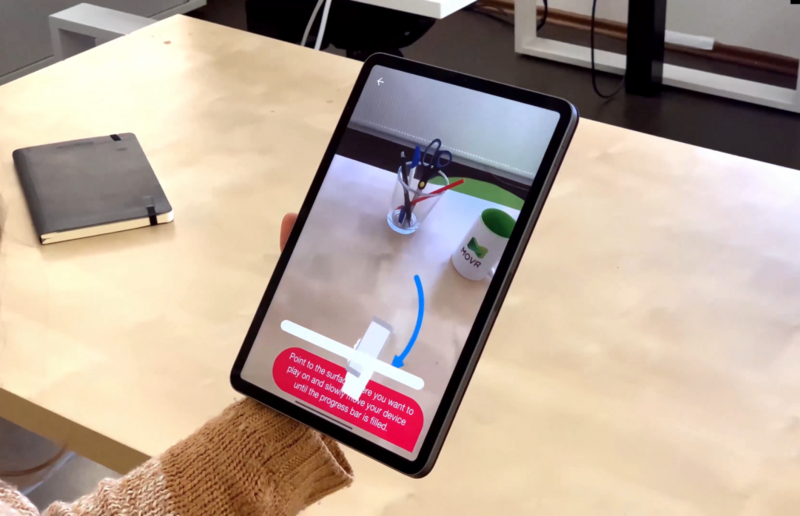 The AR product viewer is a special feature that was for regulatory reasons in the full version (“Power Pigs”) of the AR app only. 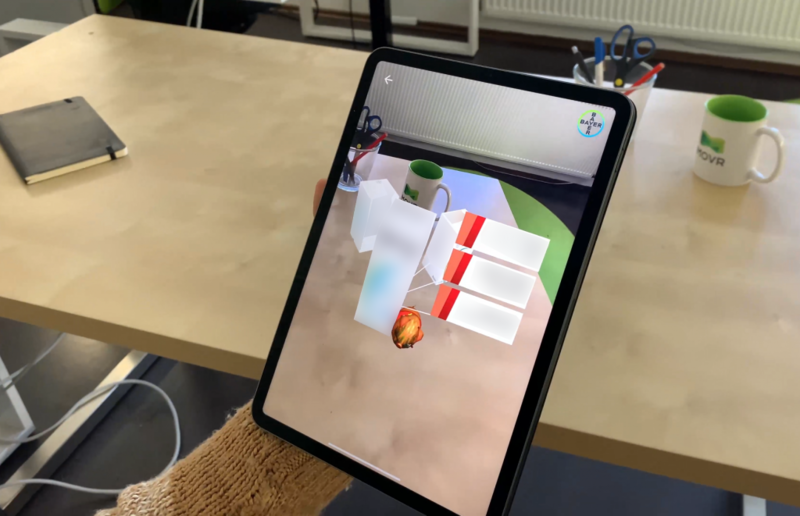 It projects AR-product packages of real products presented by the animated “piglet” character showcasing features of the products itself (screenshots had to be blurred here – please ask for more information). 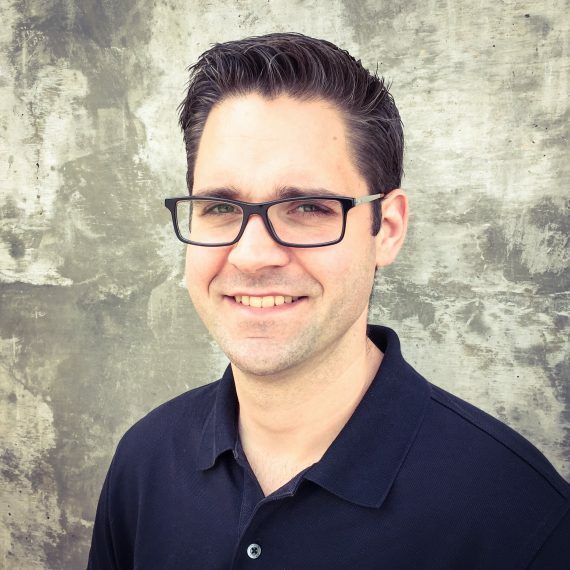 Save or spend budget more efficient by creating a digital product that could be used not only at an event, but afterwards too. 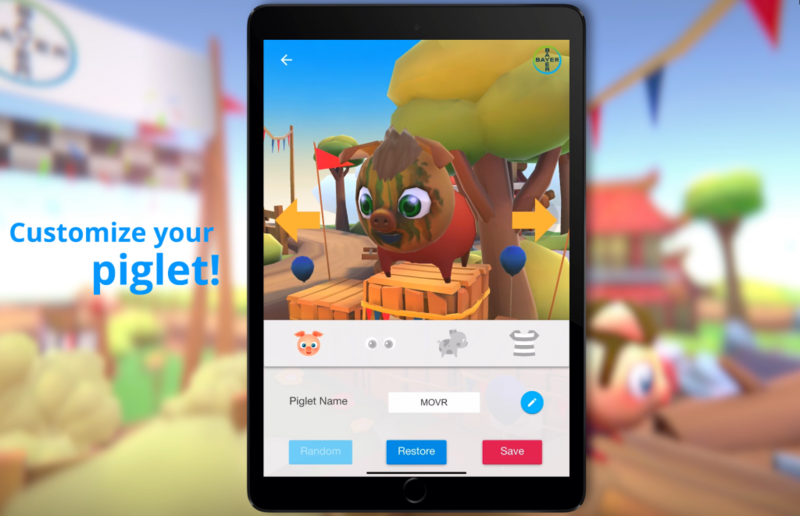 The “Power Pigs” and “Power Pigs Race” apps is available for iOS and Android. Please use the official page to download the corresponding app version.